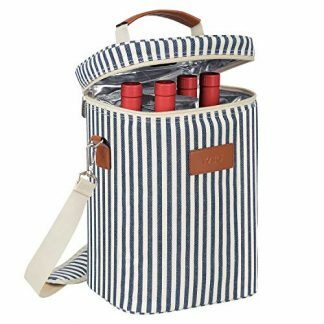 On a look out for a unique but totally useful gift to give your beach lover friend or family? 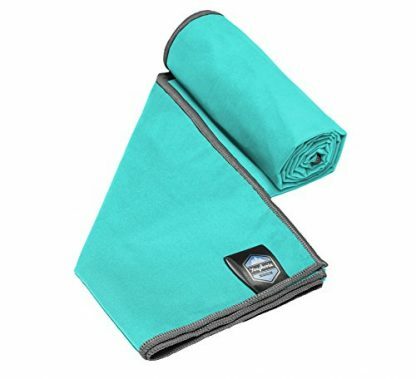 This ultra soft, super absorbent, and fast drying towel from Youphoria is definitely what you are looking for in a gift. It’s so practical and its quality will never disappoint. Go ahead and try it. You may never have thought about it much before just like many others, but towels are very significant aspects in our lives, especially when it comes to doing outdoor activities or traveling. While there are towels advertised as “sports” towels, there aren’t many advertisements for travel, beach, or outdoor towels as we would have liked. 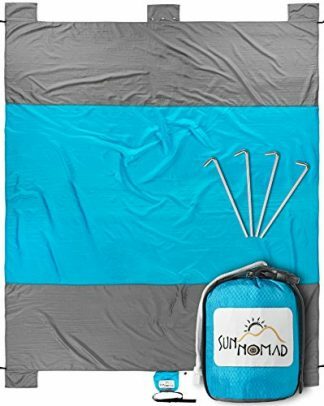 But now, outdoor and beach towels are more than just fancy towels. They are actually made just for the purpose of making drying faster and less burdensome. The Youphoria Outdoor Quick-Drying Towel is a perfect buddy to take not only during gym or yoga time, or on hiking, it is especially great when heading for a day at the beach or a vacation in one of the spectacular beaches in Maldives. So all you beach lovers out there, this one is definitely a must-have! This gift item will definitely not disappoint you especially that’s it’s guaranteed to not form mildew or create odor. It’s perfect to give on any occasion. It’s ultimately practical and sure to wow its receiver. When you hear the good things about this gift, you will surely want to grab one for yourself as well! NOTICE: Youphoria offers money-back guarantee and replacement in cases of customer dissatisfaction on the product, or any defect or issue with the product.